Evening my lovelies. Hope your all well, the past few days have been busy ones, shopping in London over the weekend and back to work after a long and lovely 8 days off! 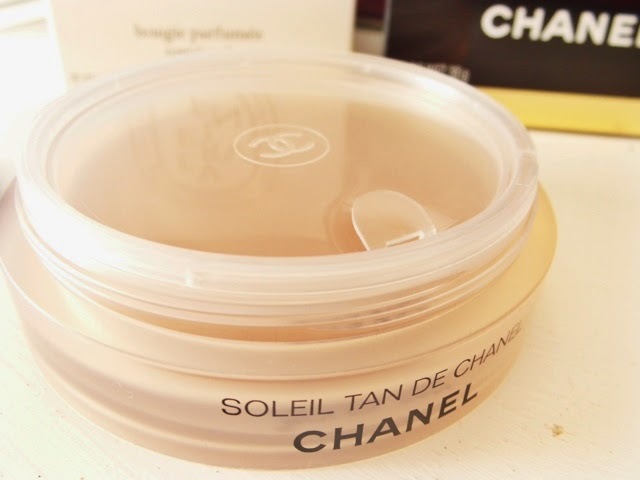 My recent shopping trip found me adding some new beauties to my collection, I've actually just uploaded a haul on my YouTube channel of the bits I picked up, but today I'm bringing you one of the special pieces I picked up, a product I've been lusting after for a long time now, that being the Chanel - Soleil Tan De Chanel! 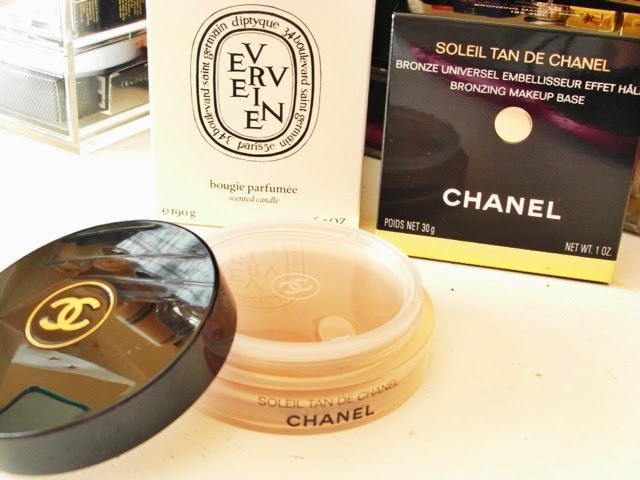 The beautiful packaging is just where the love for this product begins, housed in a gorgeous solid tub with the classic black lid and chanel gold engravings, this looks beautiful on show on my makeup table! The product inside is just a dream to use, lightweight but pigmented, this glides into the skin effortlessly, while you do need to buff this in thoroughly, once blended its creates the perfect faux glow, perfect for a pale skinned girl like me. I adore the finish on the skin this product gives me, a few days in the sun is now no longer needed as this gives the appearance of having been on holiday, you know those first few days where your just starting to tan and everything you put on seems as if it looks much better, yea that does this! The first time I applied this I had a few compliments on how healthy my skin looked and the old "have you been on holiday" was snuck in there too! I actually used this as a base for my foundation to sit on top off and it works like a dream, my makeup actually lasted a whole lot longer than usual so I would go as far as saying you could use this as your daily primer too! To proclaim my love to this once more. I'm actually obsessed with this product, I rarely throw that out there so for me that's a big deal. 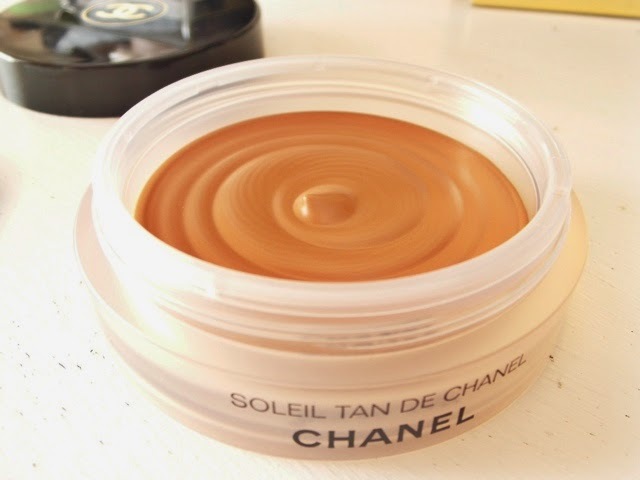 I thought I loved my Boujouis dupe but hell no, compared to this I'll quite happily ditch any bronzer for this any day! 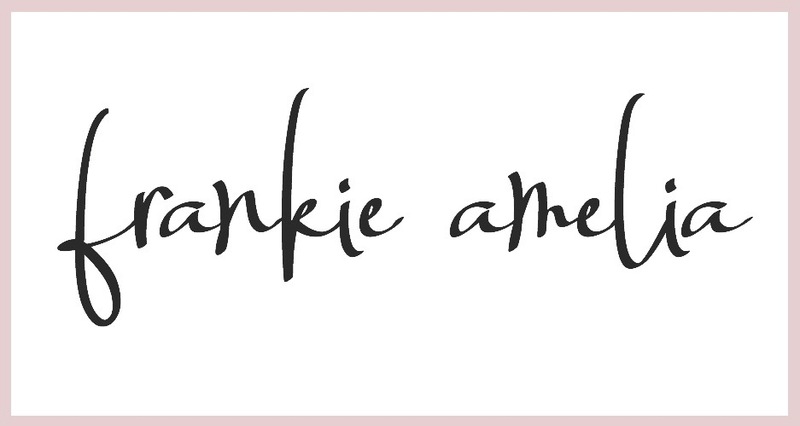 I really hope you enjoyed this post, and don't forget to take a peak at my London Haul video over on YouTube search Frankie Boo for my channel and I'd love for you too subscribe and leave me a comment saying your popping over from the blog!